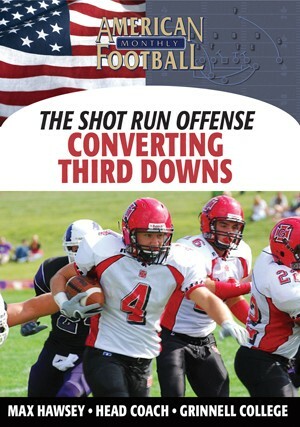 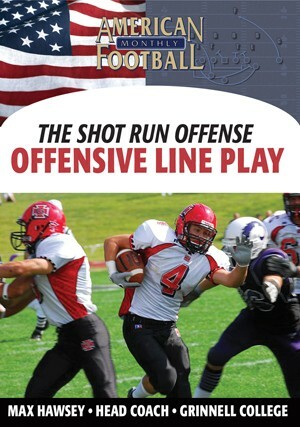 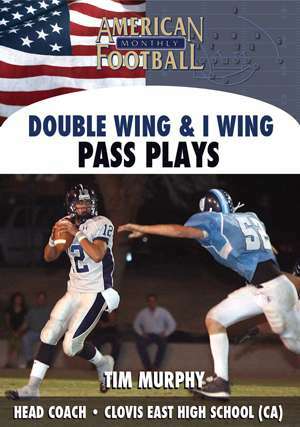 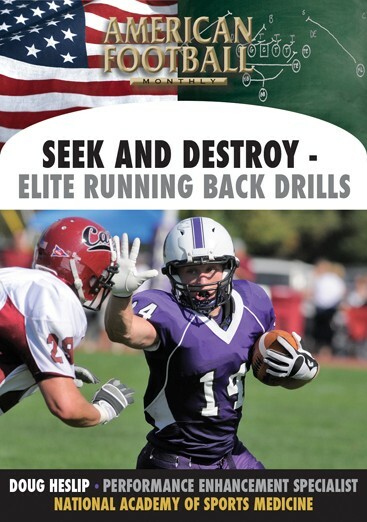 Pass Plays: In this video, you will learn about in the �ins and outs� of some big-time, long-hitting pass plays. 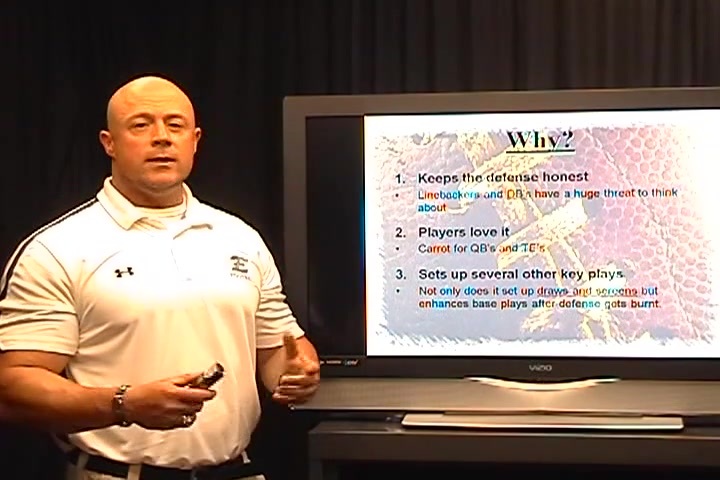 Keeping defenses honest is crucial in the run-oriented offense. 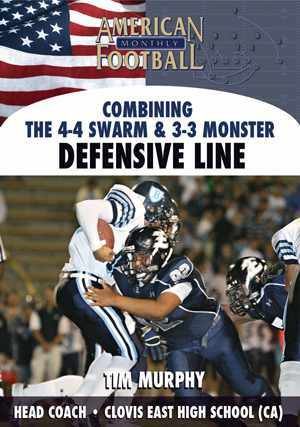 Not only will you learn how to accomplish that, but you will learn how to have them flat-out scared to get beat deep on any given play. 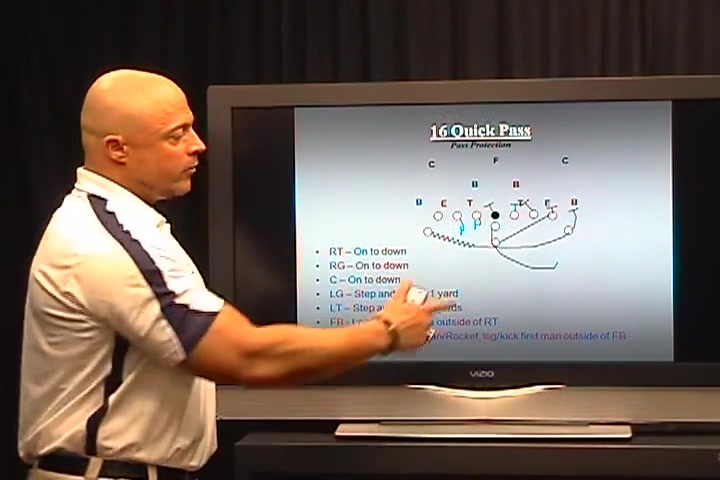 Coach Murphy will explain the crucial points, special adjustments and blocking schemes for the following three plays: Power Pass, Quick Pass and Counter Pass. 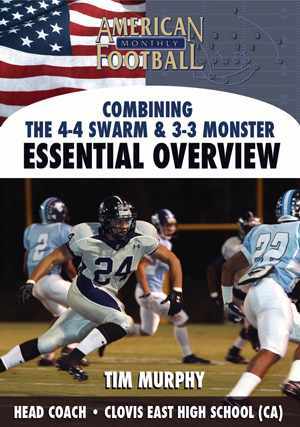 Variations include: Striker Pass, 3 Vertical, 3 Vertical Switch, Cov 3 Killers, Cov 2 Killers, FB Flat, Throwback and Cross. 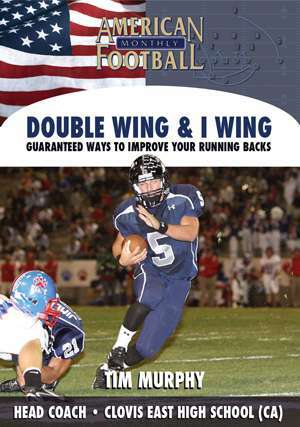 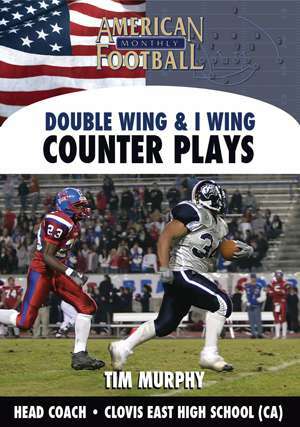 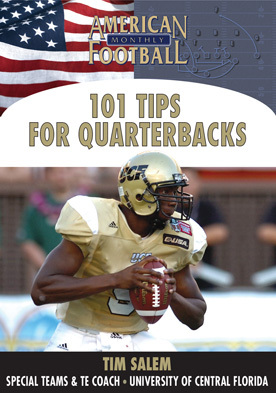 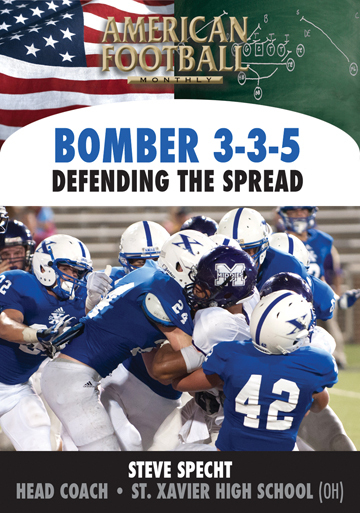 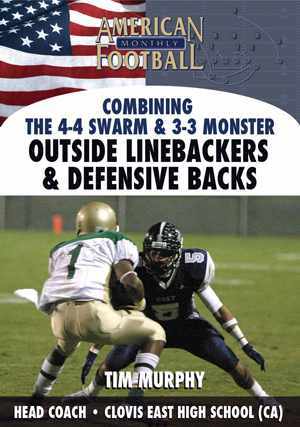 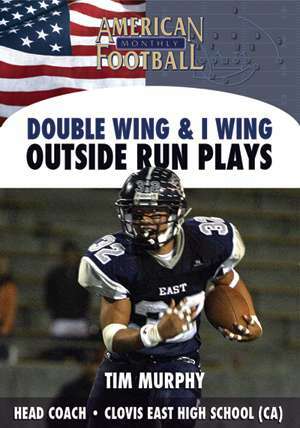 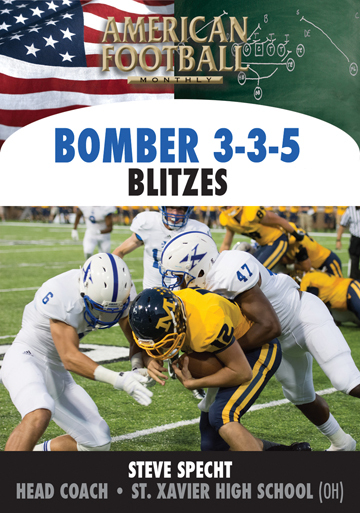 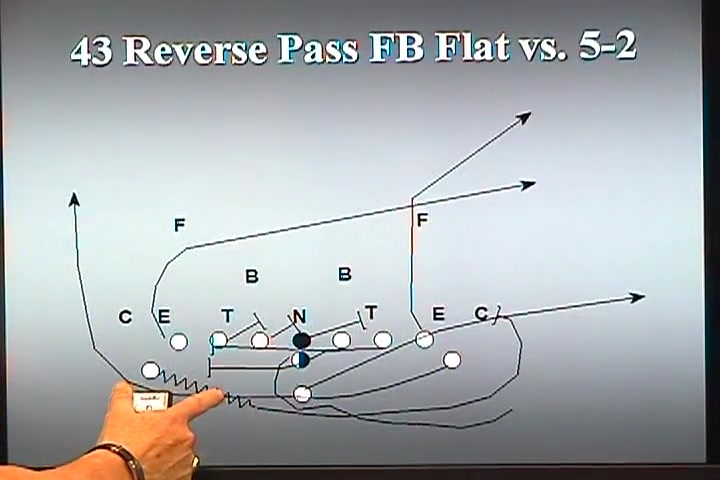 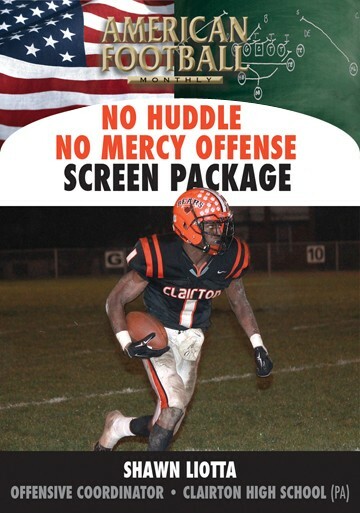 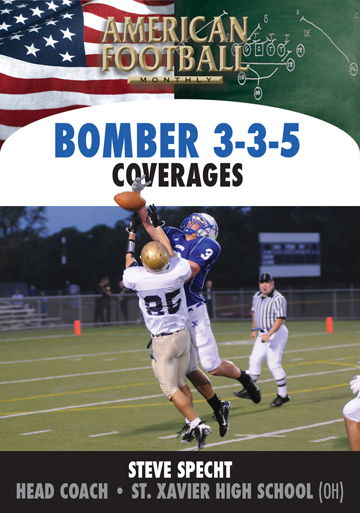 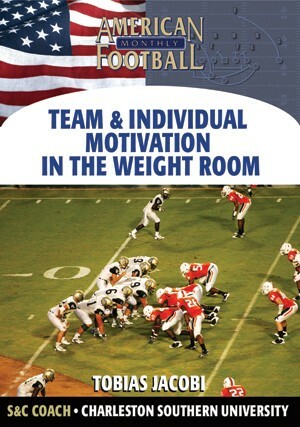 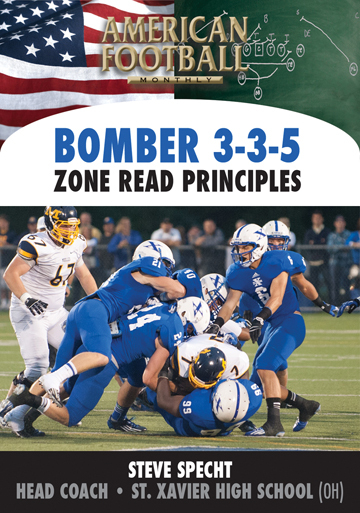 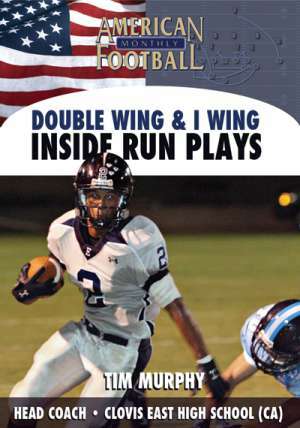 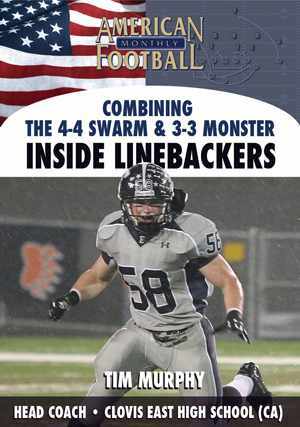 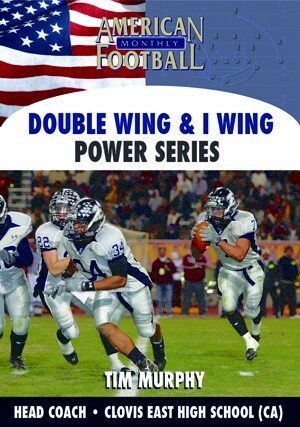 The video includes a comprehensive explanation by Coach Murphy with press box and end one angle cut ups of the plays to guarantee your complete understanding.